Change your stroller to fit the season or the mood. 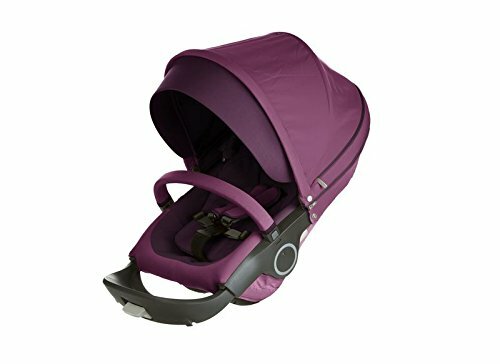 The Seat Style Kit allows you to change the color of your Stokke Xplory/Crusi stroller. Includes Seat Padding, Rear Textile Cover, Harness Protectors, Seat Rail with Cover, Canopy with Visor and Newborn insert support.